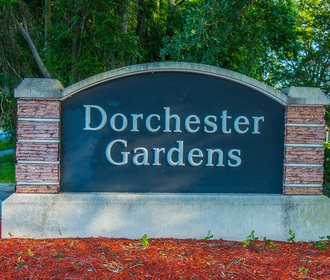 Dorchester Gardens offers 1, 2 and 3 bedroom apartment and townhomes in a tranquil atmosphere surrounded by plenty of green space, accented with large live oaks native to the Lowcountry. 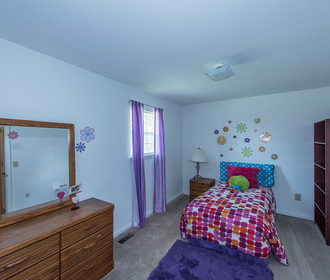 You will truly feel the comfort of the South here at Dorchester Gardens. Beyond the charm, you can add convenience to the long list of our community's attributes. 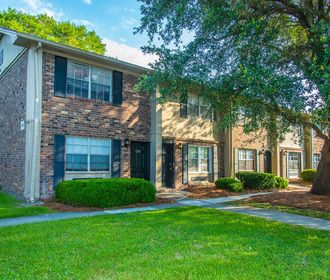 We are only 3 miles from the Charleston Air Force Base, Airport, and major transportation routes 526 and 26. Surrounded by the area's best shopping at Tanger Outlets and award-winning Charleston restaurants, your new home will truly be 'home sweet home.